We do not have to worry about stock-out situations or meeting bulk requirements, as we have an equipped warehouse facility. It has the latest inventory control and management software and helps us maintain continuous product availability. 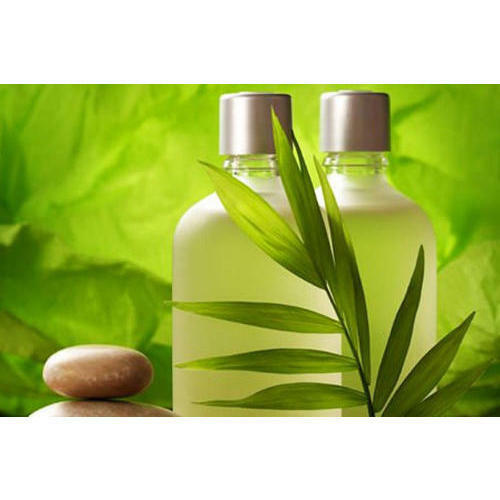 Now procure Herbal Shampoo at extremely reasonable prices from us. Our organization is its famous supplier.